Jake Browning has led the Huskies to a Pac-12 title, a national playoff berth and 29 victories. So why does Saturday’s game feel so important to his legacy? 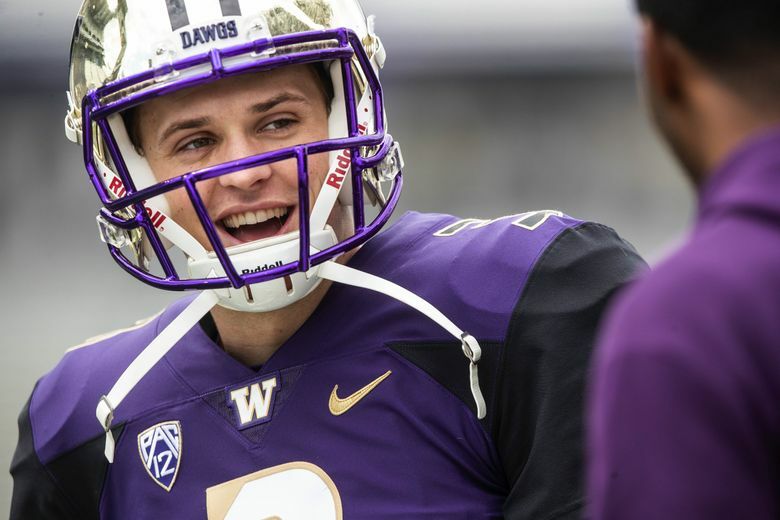 Jake Browning’s exalted place in Washington’s football history is secure. He will go down as the longest-tenured, winningest and most statistically abundant quarterback in school history. He’s the guy who beat nationally ranked USC – in Los Angeles – as a freshman, ended the frustrating streak of futility against Oregon by accounting for eight touchdowns in a 70-21 romp as a sophomore and engineered his third consecutive Apple Cup rout as a junior (as well as another cakewalk over Oregon). In three years, Browning has led the Huskies to a Pac-12 title, a national playoff berth and 29 victories (and counting). So why does Saturday’s game against Auburn at Atlanta’s Mercedes-Benz Stadium in the Chick-fil-a Kickoff Game feel so important to his legacy? It’s because in the eyes of many, the senior doesn’t have a “signature win” on his ledger, though I’d dispute that notion. It’s because it’s easy to focus on his deficiencies – the absence of elite athleticism and arm strength – rather than his strengths in decision-making and execution that are subtler than a 50-yard bomb. It’s fair to point out that Browning hasn’t always been at his best in spotlight games, such as the bowl losses to Alabama and Penn State the past two years. He struggled last year in key defeats to Arizona State and Stanford that kept Washington out of a return trip to the playoffs. You can’t pin those games all on Browning. The quarterback, however, has admitted he fell into the trap last year of trying to do too much, and be too perfect, particularly during some wild scrambles against Stanford. That, along with the absence of John Ross and injuries to key offensive players, contributed to a drop-off from a Pac-12-record 43 touchdown passes as a sophomore to 19 last year. 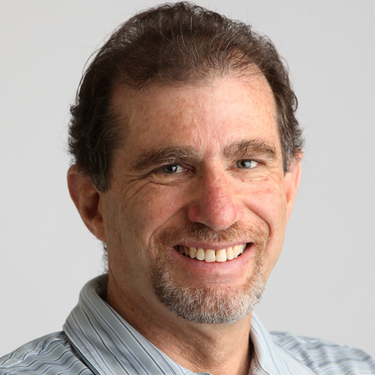 Browning’s quarterback rating dropped from 167.5, which was a school record, to 152.1. Still decent numbers but the juxtaposition led to a perception of Browning as a quarterback in decline. Now he has a golden opportunity to change the narrative and jump-start a memorable career finale. As a senior and the school’s first four-year starter at quarterback, Browning should be at his physical and mental peak. He dedicated himself to nutrition and strength-training in the offseason. He’s at that juncture where experience, ability, poise and knowledge should all be at their zenith. Browning has had about enough of the fevered build-up to a game that has been on the national radar virtually from the moment the 2017 season ended. Whoever wins this matchup between No. 6 Washington and No. 9 Auburn will be well-positioned for a run at the four-team playoffs. The loser will have a far tougher road. Browning acknowledged that he needs to have a steadier, more stoic approach than he did last year, when he admittedly tried too hard to top a sophomore season that resulted in Pac-12 Player of the Year honors and stratospheric expectations. Browning doesn’t need vindication or validation. But he has a chance to make a loud statement Saturday.